Shae Leverett opened the scoring 12 seconds into the game with a layup. A 3-pointer by Elisa Pinzan made it 7-2 with just under eight minutes remaining in the first quarter. Not even five minutes later, another 3-pointer by Pinzan — already her third — made the score 25-9. 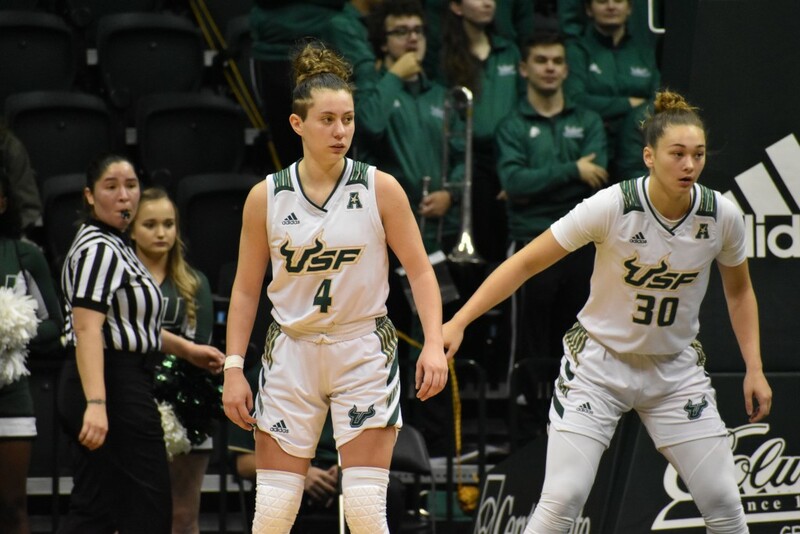 That’s how quickly USF (19-15, 7-9 AAC) turned its first round matchup in the Women’s NIT against Stetson (16-16, 11-5 ASUN) into an 84-50 blowout Thursday night at the Yuengling Center. For a battered USF team that went the majority of the regular season without Kitija Laksa, Laura Ferreira and Beatriz Jordao, this was a statement win. “I just think after the UConn game [in the AAC Tournament semifinals], we just wanted to come back out and show we can play because we didn’t have our best showing,” guard Sydni Harvey said. Pinzan was the punctuation mark of that statement. The freshman set a career high in scoring (23 points), field-goals made (7-of-12) and 3-pointers made (5-of-7). Pinzan’s performance continued a solid stretch of play. Including Thursday, Pinzan has scored in double digits in four of USF’s last seven games, with the only non-UConn exception coming against Cincinnati on March 2. Pinzan wasn’t the only hot Bull from 3-point range, though. Harvey and Enna Pehadzic combined for seven more 3-pointers, with Harvey going a perfect 4-of-4. The Bulls’ next opponent is not known just yet. 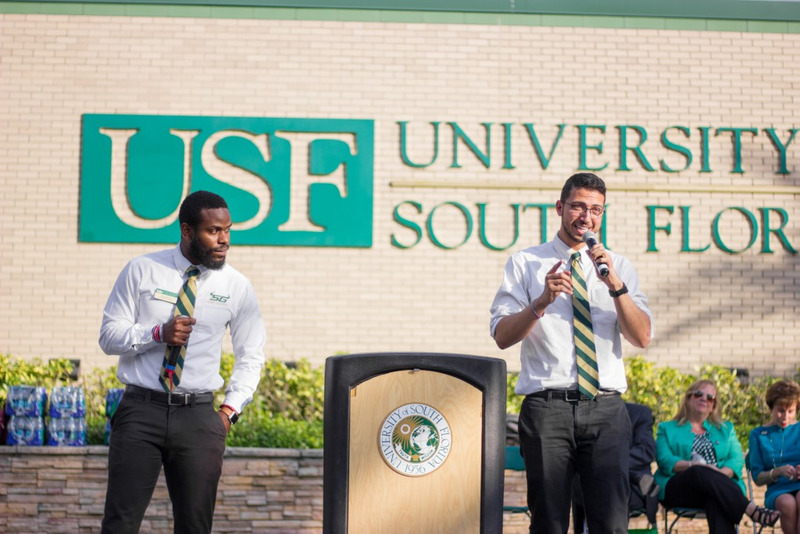 USF will face the winner of James Madison vs. North Carolina A&T sometime between Saturday and Monday at a yet to be determined host site. But what is known now is what’s at stake next — an opportunity for win No. 20 in a season that looked to be dead at multiple points over the course of the last few months.